This is a sponsored post written by me on behalf of Rubbermaid® BRILLIANCE™. All opinions are 100% mine. Let’s talk about meals and post-meal storage here for a moment! Being a family of ten you’d think we wouldn’t have any leftovers after a meal right? Well, you’d be wrong! In our family, we always have an abundance of leftovers. Probably because we cook for an army but we do this for a reason. Boy, do I enjoy having leftovers for lunch the next day! Sending some with the kids to school and even having leftovers for dinner because who doesn’t like a quick and easy meal? It’s easy, convenient and makes life with 8 kids much more manageable some days. Of course, this doesn’t happen a lot because kids are growing and eat like little growing machines but those days it does happen we need to make sure our food is well kept. Keeping our food fresh is the number one goal when packing things away in the fridge for the next day or two. Rubbermaid® BRILLIANCE™ is a 100% leak proof and spill proof plastic container and is the perfect container for food storage and meal preparation. It’s our #1 go to when it comes to making sure our food is sealed tightly and fresh when we need it. If you haven’t tried Rubbermaid BRILLIANCE you are missing out. Rubbermaid BRILLIANCE isn’t glass, but plastic, however, these containers are better than glass because, it is a perfectly clear plastic that will not stain; can be reheated (only in a microwave); is 100% safe and the most important it is BPA free; But unlike heavy glass containers it is stackable, much lighter and for all those worried, no it will not shatter. Given the fact the holidays are right around the corner – now is the time you want to make sure you have containers that will hold up to your standards of fresh and functional. 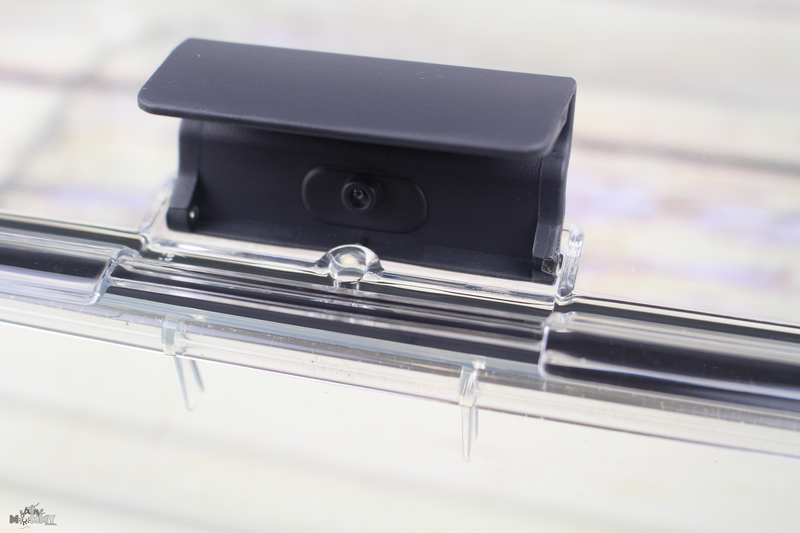 No need to be worried about transporting your delicious holiday meals with leaks! 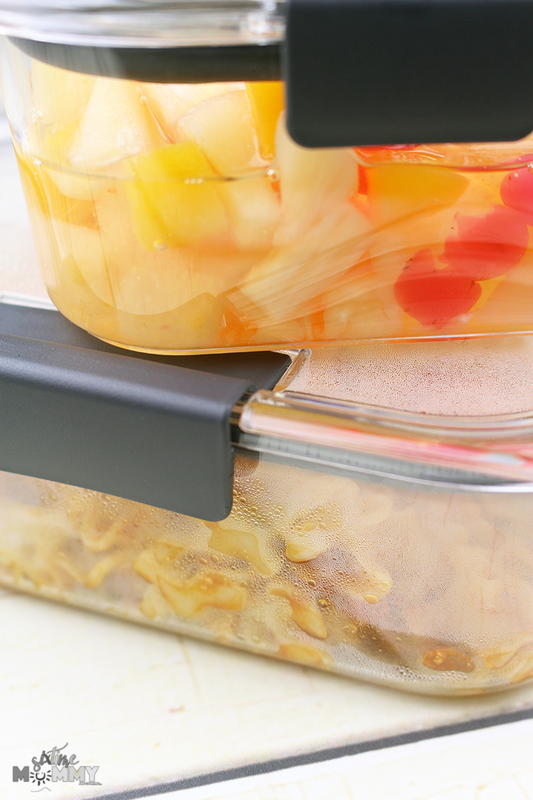 Rubbermaid BRILLIANCE is absolutely 100% Leakproof/spill proof—guaranteed making it a top choice to bring to holiday parties or potlucks with your favorite snacks! I can’t tell you how many times one of my kids has grabbed one of these containers out of the fridge, dropped it, and it’s been perfectly fine without so much as a scuff. 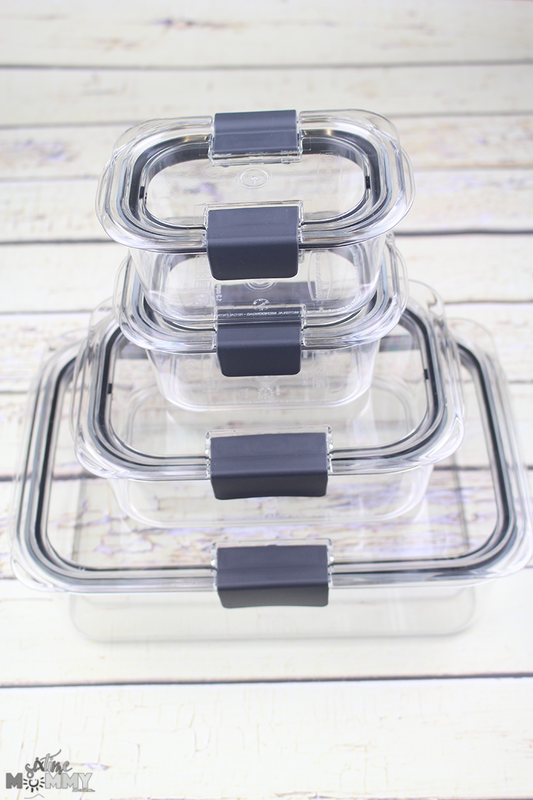 These are the type of containers you need on hand if you want your food to last, and take on the go! Rubbermaid BRILLIANCE is also the perfect container for parents, kid lunches, and working professionals who bring their lunches to work. These containers are amazing for caring prepared meals to work or school, like salads, stews, soups, yogurts, and even fruit salads with juice! 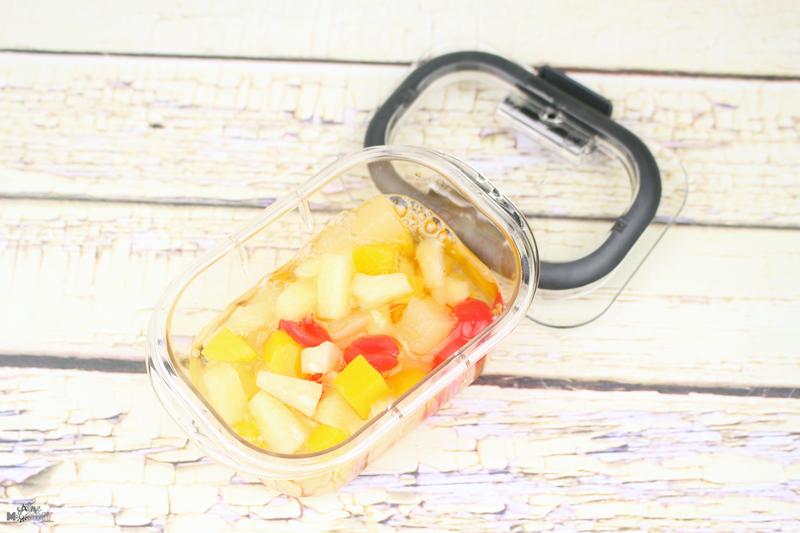 Easy to use, lightweight and fits great in lunch packs, Rubbermaid BRILLIANCE is also a great choice for any lunch items that need to be reheated for school or work. 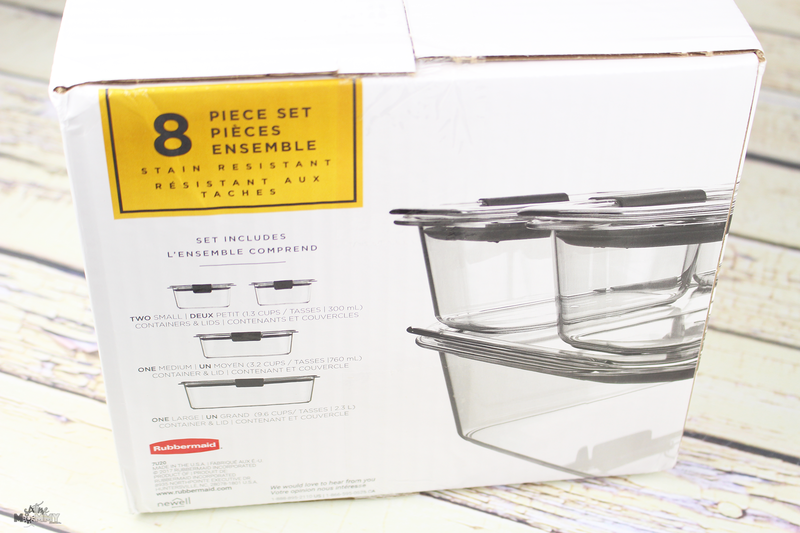 As the containers are microwave-safe and can vent in the microwave without splatter — ideal for heating somewhere you don’t want the task of having to clean up afterward! These containers are really easy to clean once used. Simply handwash or toss in the dishwasher, for fast and easy clean up as they are dishwasher safe too! 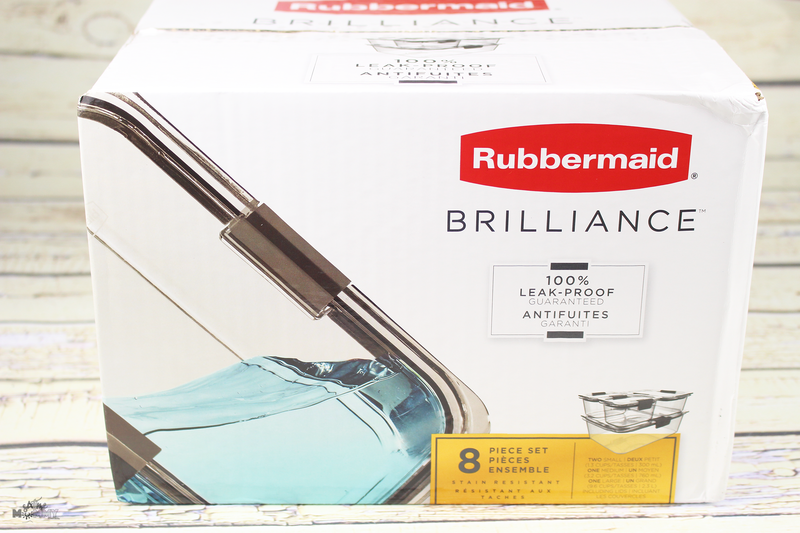 Find Rubbermaid BRILLIANCE at these stores near you: Walmart, Loblaws, Superstore and London Drugs. Be sure to follow Rubbermaid on Facebook, Twitter, and Instagram as well – to stay in the know and hear about these and other fantastic products!